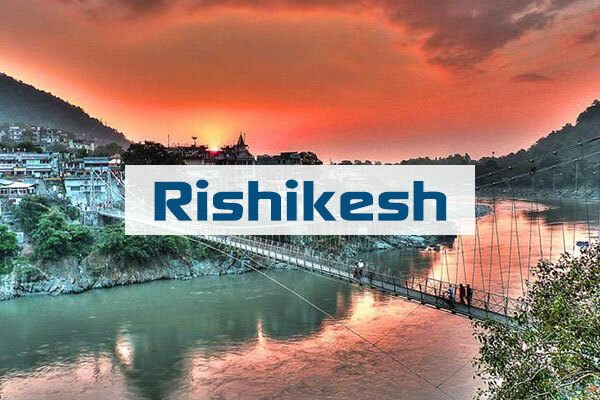 Availability Period : March, April,15 July, August, Sep, Oct, Nov,15 Dec.
Katra serves as the base camp for pilgrims who visit Vaishno Devi. 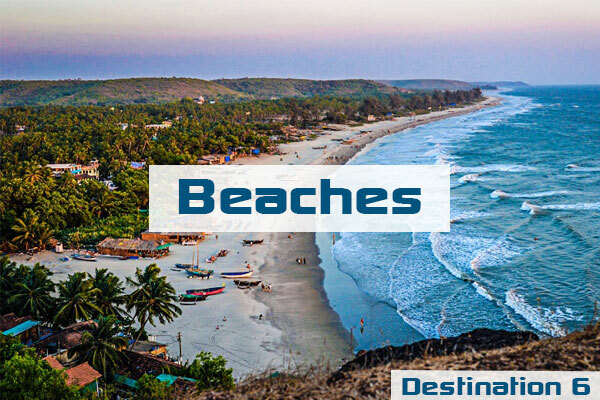 It has a thriving tourism industry that offers plenty of hotels, guest houses, restaurants, dhabas, fast-food joints that fit all kinds of budgets. 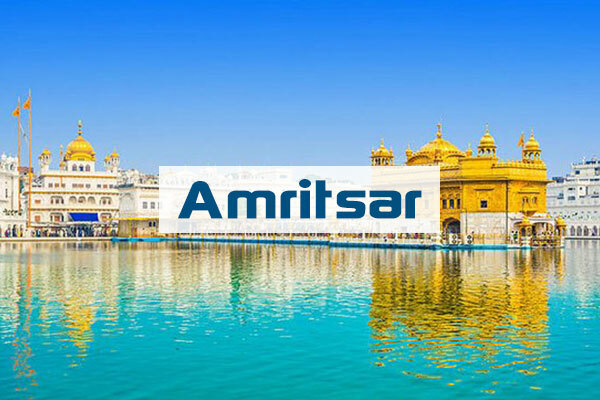 Free accommodation is provided by some registered trusts in the form of Sarais for the poor. 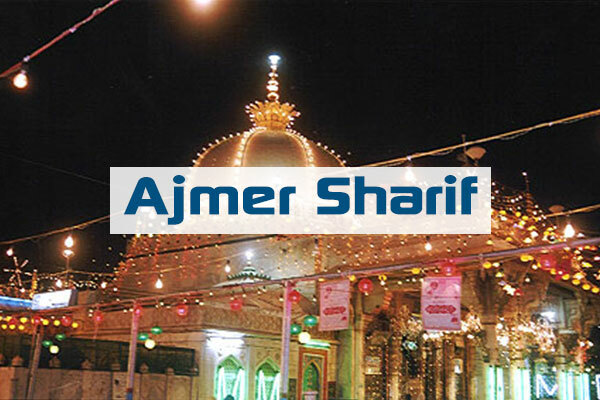 The number of pilgrims that visit the shrine every year has increased from 1.4 million in 1986 to 8.2 million in 2009. Over the years, a lot has changed, but one should not miss the opportunity to walk through the main bazaar (market) for buying (do not forget/hesitate to negotiate a bit) souvenirs, dryfruits, woolen garments, hosiery, leather jackets, etc.To reach Vaishno Devi Mandir(temple) the pilgrims have to register at the Katra before starting the trek. 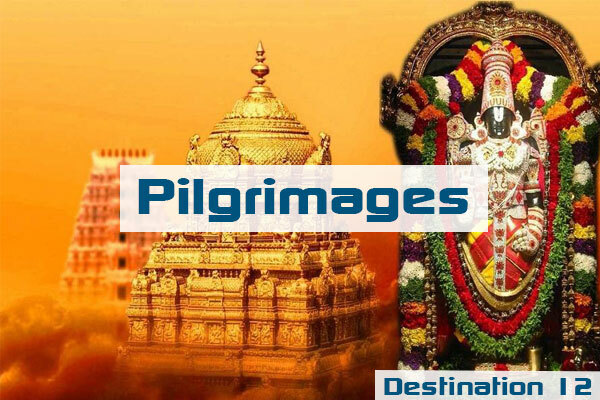 By registering, the pilgrims get accident insurance while on the trek for 1 lakh INR. 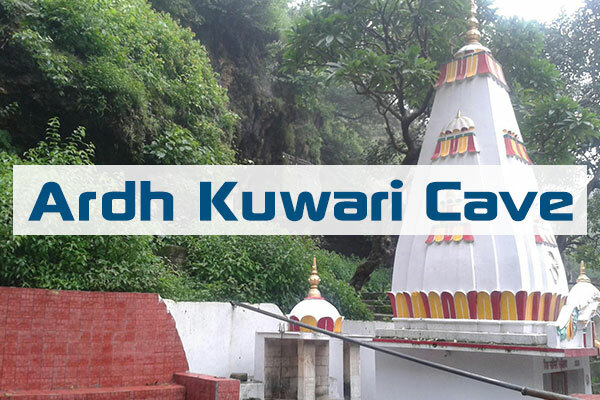 It is a trek of 14 km.There is another trek (2.5 km) from Vaishno Devi temple for Baba Bhaironnath. 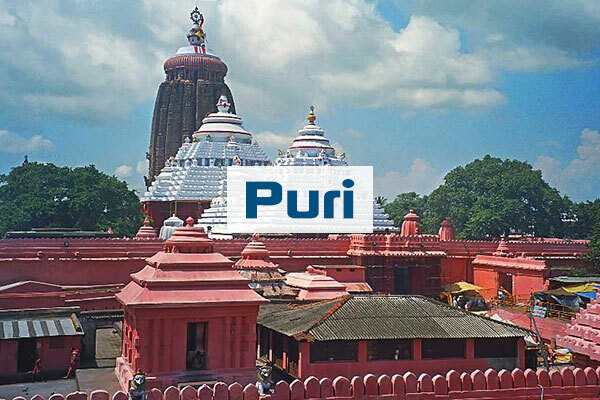 It is said that the pilgrimage is not complete until you visit this temple at last. 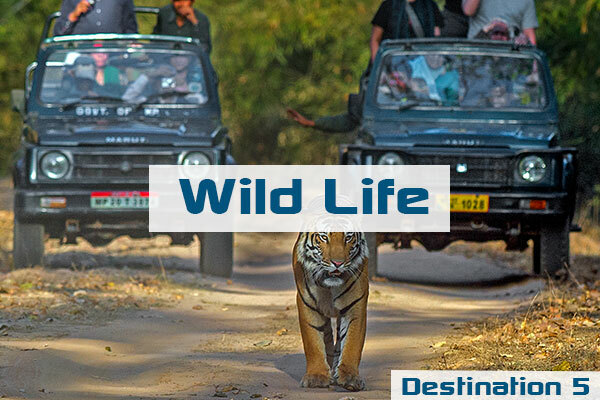 The scenery throughout the trek is picturesque.Environment-friendly auto rickshaws and helicopter services are available, to make the journey a pleasant one. 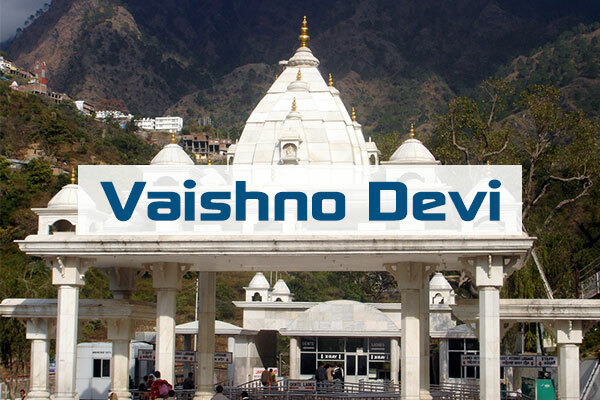 The legend goes that more than 700 years ago, Vaishno Devi, a devotee of Lord Vishnu, used to pray to Lord Rama and had taken vow of celibacy. One day, Bhairon Nath, a demon-God, saw her and gave chase. The Goddess felt thirsty at Banganga and shot an arrow into the earth from where water gushed out. Charan Paduka, marked by the imprints of her feet, is the place where she rested. She then meditated in the cave at Ardhkanwari. It took Bhairon Nath nine months to locate her. Mata Vaishno Devi then blasted an opening at the other end of the cave. She assumed the form of Maha Kali and cut off Bhairon Nath's head, which fell at the place where the Bhairon Temple is now located. The boulder at the mouth of the holy cave, according to the legend, is the petrified torso of Bhairon Nath who was granted divine forgiveness by the benevolent Mata in his dying moments. 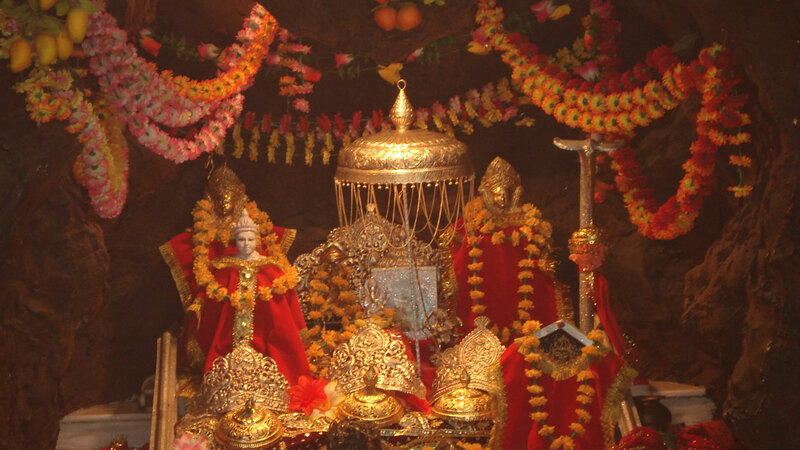 The pilgrimage to the holy temple of Mata Vaishnodevi is as fascinating as the legend associated with it. 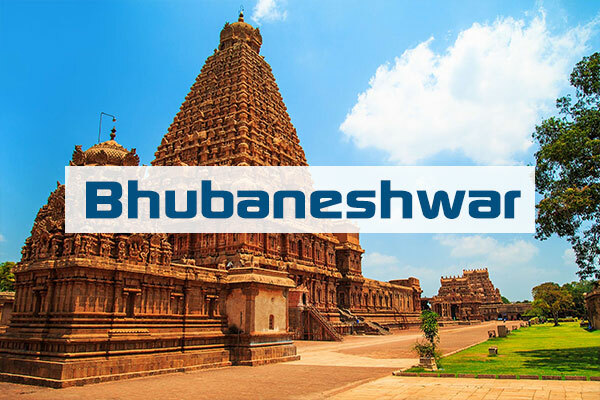 It goes that thousands of years ago, a comely maiden called "Vaishnavi" have been created by the three lords attained human form and was a devotee of Lord Vishnu. Having taken a vow of celibacy, she spent almost all her life in meditation and prayers. 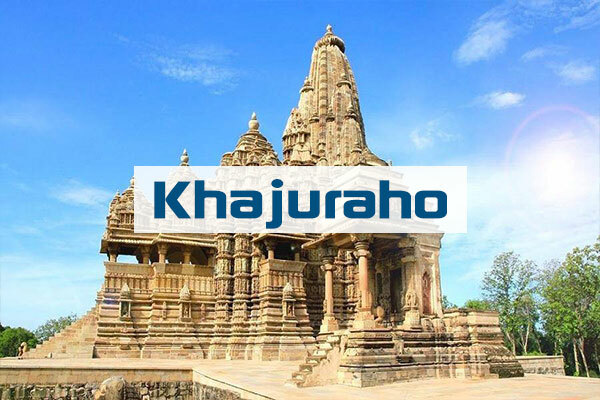 In time she attained enormous spiritual powers and is believed to have extracted an assurance from Lord Rama that he will marry her in KaliYug if she persisted in her spiritual quest. This is why she is also known as Adh Kanwari or the "eternal virgin". 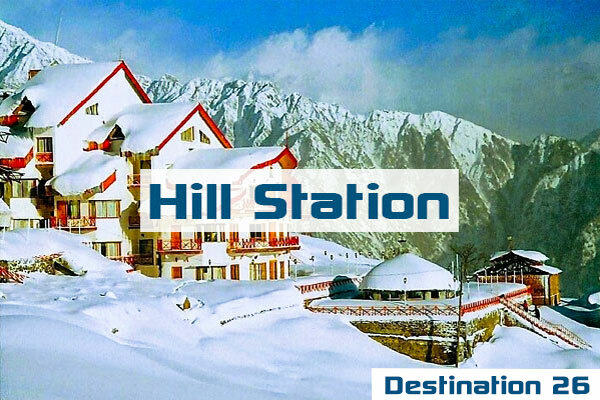 Mata Vaishno Devi established an ashram in the foothills of the Trikuta Mountain and began to meditate. As predicted by Lord Rama, her glory started spreading and people began to flock to her ashram to seek her blessings. As time passed, a Tantrik called Gorakh Nath (Demo God), who had a vision of the episode between Lord Rama and Mata Vaishno Devi, became curious and wanted to know more about her. Accordingly, he sent his most able disciple `Bhairon Nath' to find out. Bhairon Nath started observing her secretly and realized that despite being a `Sadhvi', she always carried a bow and arrows and was always surrounded by langoor (apes) and a ferocious looking lion. Bhairon, the demon God took a fancy to her. 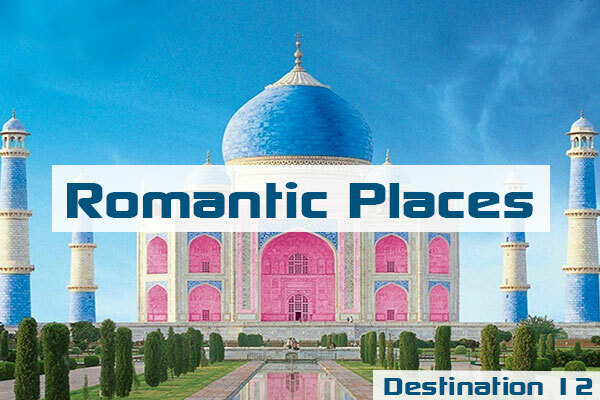 But the Mata spurned his advances and fled to the Himalayas to continue her spiritual quest. On the way the goddess felt thirsty at Banganga and shot an arrow into the earth from where water gushed out. Charan Paduka, which is marked by the imprints of her feet, is the place where she rested. The Goddess then meditated in the cave at Adh Kanwari. It took Bhairon nine months to locate her, which is why the cave is known as Garbh Joon. When the demon found her, Mata Vaishno Devi blasted an opening at the other end of the cave with her trident and fled to the Holy cave at Darbar (temple). However, Bhairon was persistent and followed her there to harass her. Then goddess became very angry and assuming the form of Mata Kali, beheaded Bhairon outside the cave with the aid of the flying disc gifted to her by Lord Krishna. The severed head of Bhairon fell at a distant hilltop. In his dying moments, Bhairon begged and received divine forgiveness from the goddess. 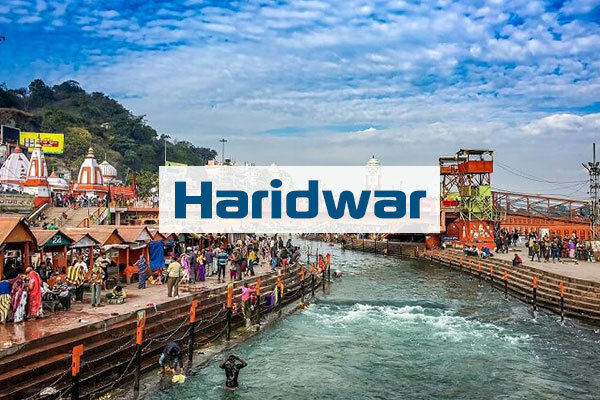 Today, it is believed that the Yatra is not complete unless the pilgrim has been to Bhairon ka Mandir (2.6 km from the main sanctum) as well, after the darshan of Shri Mata Vaishno Devi. The goddess herself took up permanent abode in a cave in the Trikuta Mountains by metamorphosing herself in to three pindis (Rock). 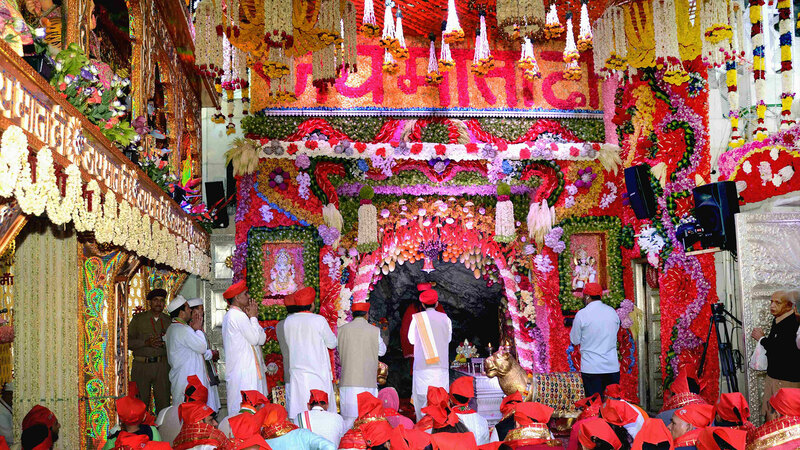 This holy temple of Mata Vaishno Devi is unique as it contains the holiest of holy Pindis manifesting the Mata in her three forms - Maha Kali, Maha Lakshmi and Maha Saraswati - each form representing a particular attribute. Maha Kali represents Tamas Guna, Tamas meaning darkness. In her manifestation of Kali the omnipotent, absolute and all pervasive, she is said to be beyond fear and finite existence and is therefore able to protect her devotees against fear and to give them limitless peace. Maha Lakshmi represents Rajas Guna, Rajas meaning prosperity. 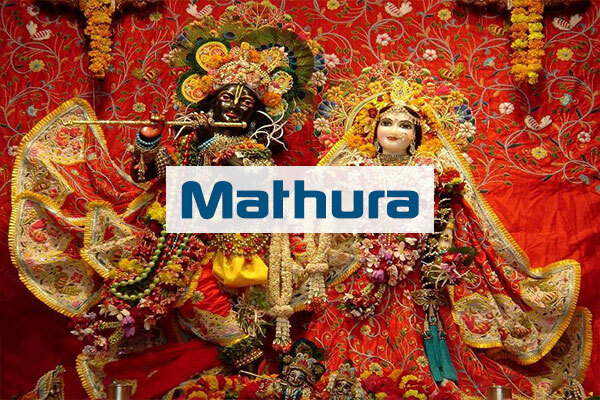 In this manifestation, the goddess blesses her devotees with wealth and prosperity for living a better life. Maha Saraswati represents Sattav Guna, Sattav meaning wisdom and knowledge. 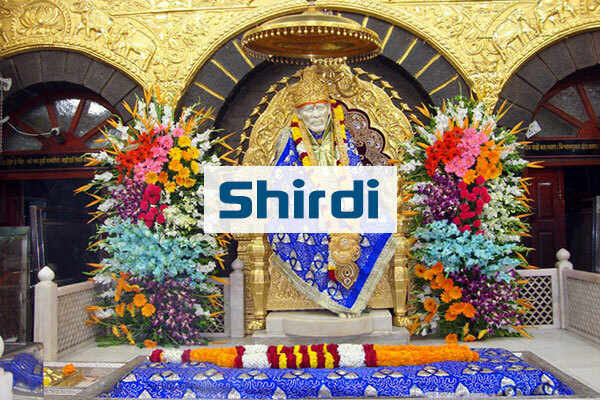 This manifestation enables her devotees to distinguish between good and bad and helps them to adopt the right path in life. The combination of these three attributes in a single Shakti is a unique combination, which is what makes it, revered all over the world. The location of this temple at the middle of the journey to Holy Shrine and especially at a place where pilgrims take a break keep it into the center of attention. Length of this cave is 15 foot although it has too much narrowness. Bhairav or Bhairavnath is a famous tantrik of Hindu mythology. 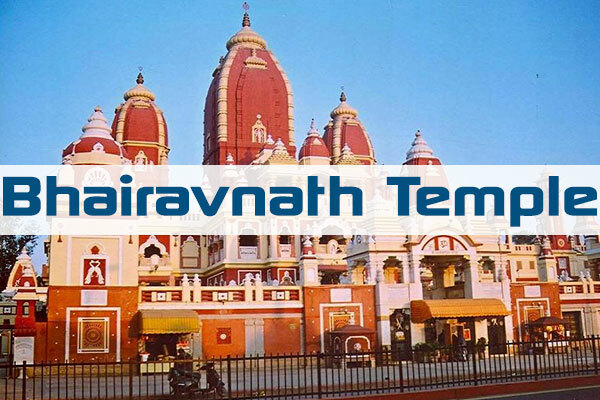 Bhairavnath was a disciple of Gorakhnath, whose guru was the Matsyendranath. He was considered to have control over all tantrik siddhis and had grown arrogant of his power. 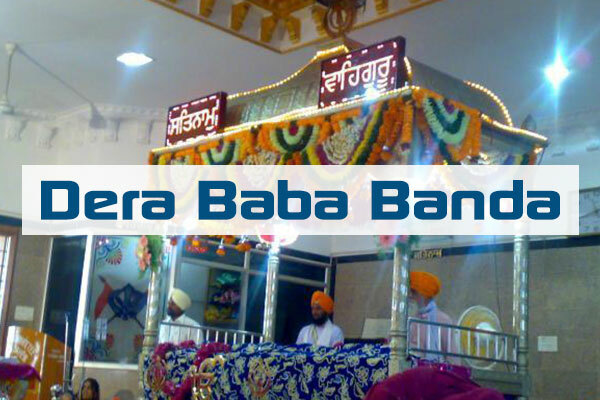 Dera Baba Banda is a religious Gurudwara located on the banks of Chenab River about 75 km away from the Jammu city. 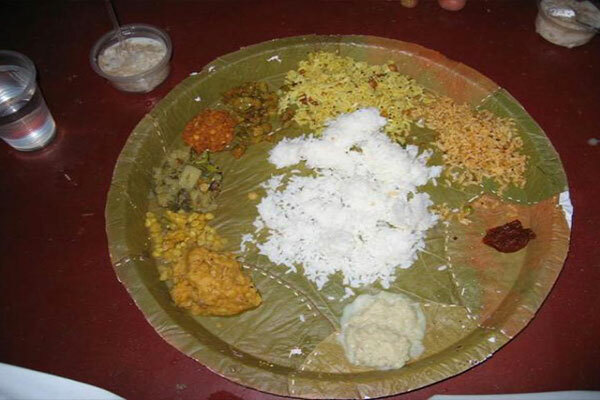 The traditional eating in the temple involves being seated on the floor, having the food served on a banana leaf which involves daddojanam (curd rice), pulihora (tamarind rice), vada and chakkara-pongal (sweet pongal), miryala-pongali, Appam, Payasam, Jaggery, Murukku, Dosa and seera (kesari). It is considered very auspicious to eat at the temple. 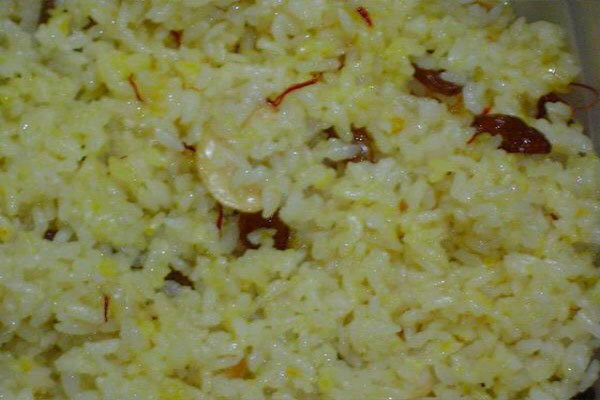 One of the most popular local food available in Tirupati is the 'sweet rice'. 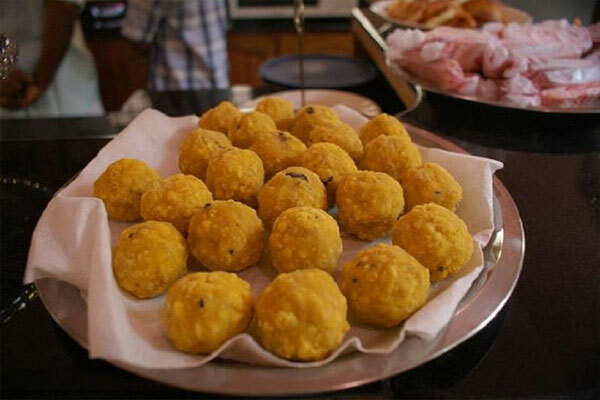 Once you've visited the Venkateswara Temple it is impossible to leave without the famous Laddu. Once you've visited the Venkateswara Temple it is impossible to leave without the famous Laddu. Overtime the huge Laddus have become synonymous with Tirupati. It is a spherical-shaped sweet made of Besan flour, Sugar, Cashew nuts, Cardamom, Ghee, Oil, Sugar candy, Raisins and Almonds which are made in two sizes including big and small ones. Around 150,000 laddus are made daily of which small laddus are given free to each devotee, whereas the bigger ones are given to the devotees who perform sevas in Tirumala. A devotee can buy extra two laddus ( INR 25 for small Laddu and INR 100 for the big one) and the the revenue from their sale annually is more than 11 million rupees. 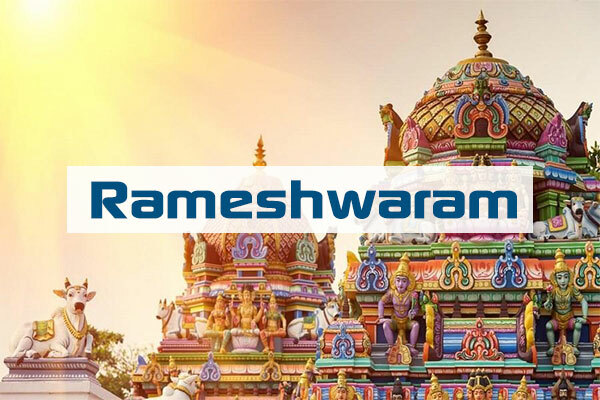 Other than the Laddu, Tirupati is famous for other sweets as well including Sheermal which is a sweet bread, more like a Danish pastry, Semia Payasam, Halwa, Kaja and sweet rice. For a real culinary tour of Andhra Pradesh, go for the spicy thali which has a mound of a rice in the middle, sambar (a spicy, broth soup), a curry dish, pickles. For a real culinary tour of Andhra Pradesh, go for the spicy thali which has a mound of a rice in the middle, sambar (a spicy, broth soup), a curry dish, pickles, poriyal (a cauliflower stew with dried chillies and mustard seeds) and kurma, a creamy coconut milk and vegetable stew. A crispy papadum and a dosa are served on the side. You could also try the spicy rava kichadi which might be served as starter but is more of a main dish. 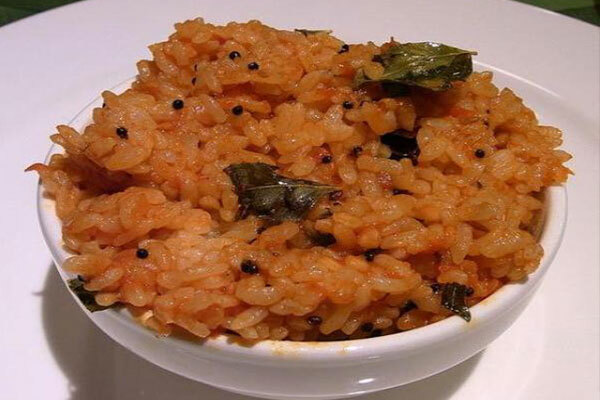 For rice lovers, Tirupati is just the place to be as it has various yummy preparations of rice. The homey bisibele bhath is a hearty rice and lentil stew loaded with carrots and green beans that packs a treat. The black mustard seed and cardamom laced vegetable biryani is good, too. Other delicious variants include Curd rice, Lemon rice, Tomato rice and Tamarind rice. Another famous dish Pongal Vada, a rice stew is flecked with black peppercorns, black mustard seeds, curry leaves and cashews, makes for an intriguing filling dish. 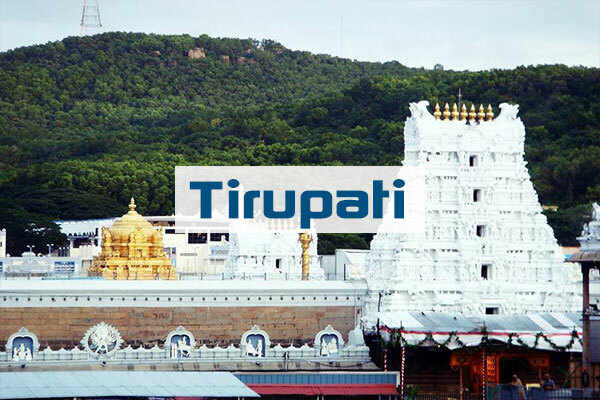 Now that you have learnt about some local Tirupati dishes, its time to move on to the drinks and beverages. 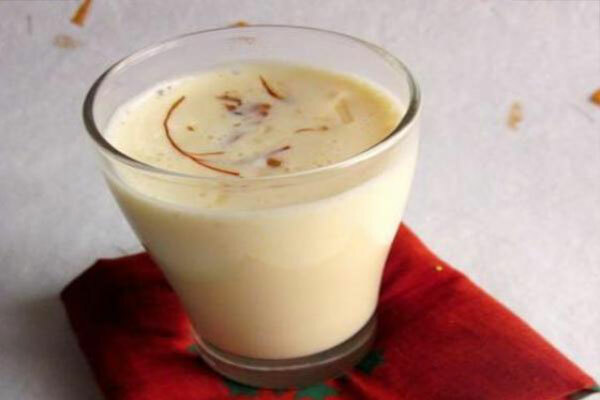 As far as those are concerned, Tirupati has many lip smacking ones including Mango Lassi, Badam Milk and Masala paal which are rich and creamy and help cool your mouth after eating spicy food. Teem then up with local food for a tasty and hearty meal. 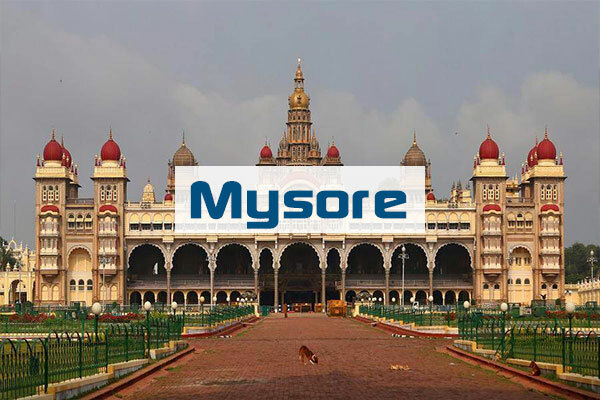 There are many restaurants and stalls offering both authentic South Indian fare and Multi cuisine dishes. 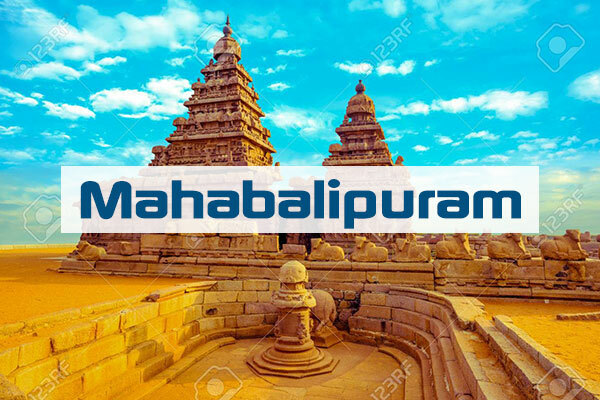 Some of the fine restaurants in Tirupati include Manasa Restaurant, Palace Caf√©, Pongali Restaurant, Andhra Spice, Sindhu Fast Food Center and Deepam Food Plaza.